Photographic Wall Art, Reflections on Water of A House. 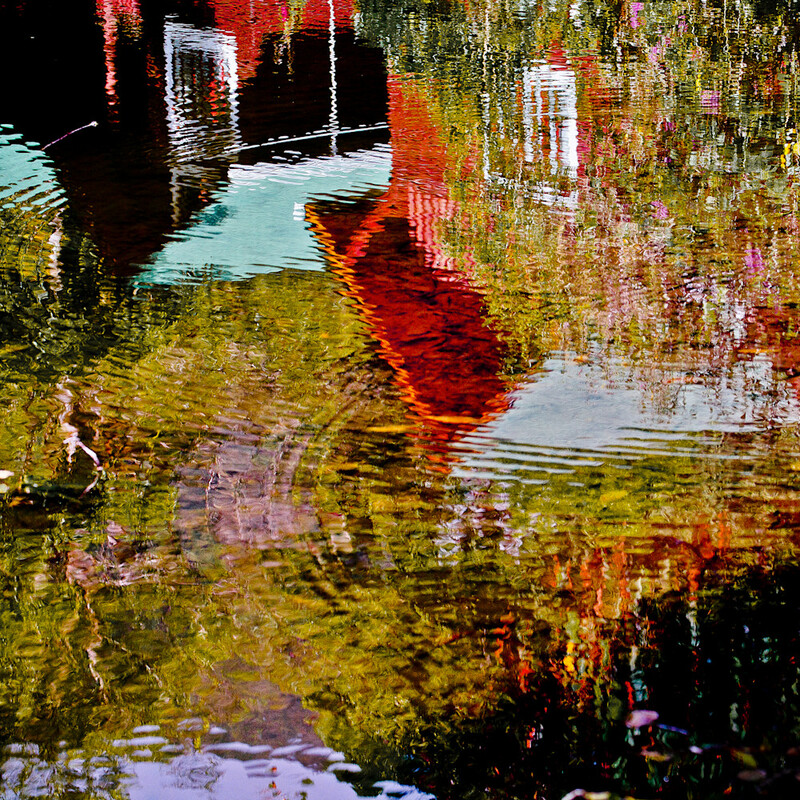 Abstract Photograph of Reflections of a House on Water in Costa Rica. The Colors and Texture will light up any room. This Abstract Photograph reminded me of a Claude Monet painting.